INNER PACKAGING: 100 per box. 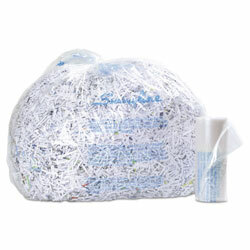 Clear Shredder Bags from Swingline! 69 In Stock today.